The number one choice with over 39,000 recycling machines worldwide. Guaranteed to save you money. Using the distillation principle, a solvent recycler separates the contaminants from the original solvent and recovers it for re-use. 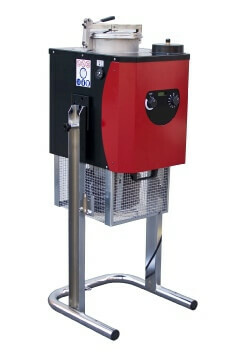 With a range of solvent recycling machines from just 15 litre capacity… everyone can recycle and save. 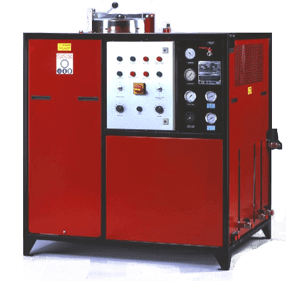 You can produce clean reusable solvent for just a few pence per litre. For those companies generating many 1,000’s of litres… our unique highly developed solvent recovery systems are well proven. 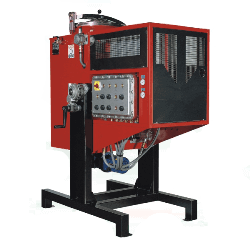 Our machines are in daily use by some of the world’s best known companies. No matter what solvent you use or how much, Solutex can provide a model that’s right for you. Solutex offer a model for every application no matter what solvent you use. There are 6 different standard ranges to choose from plus special designs. Furthermore a long list of options allows units to be equipped to meet your exact requirements. Your choice of unit will depend on a number of important criterias and we recommend that you talk to us for advice. 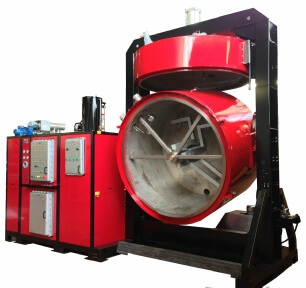 Things to consider are the type and quantity of solvent to be treated, the type of waste residue preferred (solid, semi-liquid or liquid) and the level of automation required. Our most economic model that uses internal bag for residue collection. 15 to 160 litres capacities. With PLC and automated features. Bag for collection of waste residues. 60 to 230 litres capacities. Economic model with scraper system. Self clean boiler does not use bags. 30 to 120 litre capacities. 60 – 120 litres capacity. 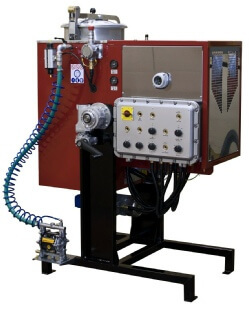 Connect directly to degreasing plants for fully automatic continuous recycling. For large daily quantities. Fully automatic. Standard and custom built units. Plus fractionating systems. 230 to 2200 litre capacities. We also have special systems for the flexographic industry.